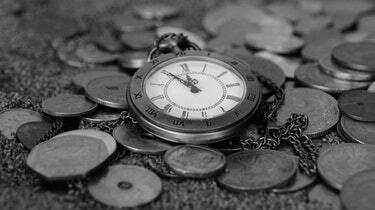 From 1794 to 1878, the U.S. Mint never made large numbers of Silver Dollars. This was due to the fact that the Spanish Pieces of Eight were still legal tender in the U.S. up to 1859, and not many more silver dollars were required to fuel commerce. In 1873, a "panic" gripped the nation. This was an economic contraction, or what we now call a Depression. Due to the slowdown in commerce, some members of Congress pushed for the Mint to strike a new Silver Dollar. They felt that by getting these large coins into the hands of Americans, the economy would pick up. Congress passed the Bland-Allison Act in 1878, over the veto of President Rutherford Hayes. The law required the U.S. Mint to buy several million dollars worth of silver every month and strike it into Silver Dollars. 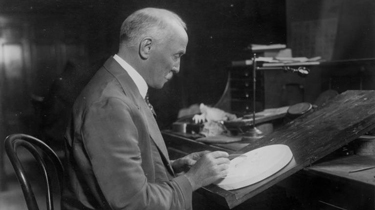 Mint engraver Charles Morgan designed the new dollar coin. It came to be known as the Morgan Silver Dollar. From 1878 to 1904, and then again in 1921, millions of Morgan Dollars were minted at several different mints around the country. 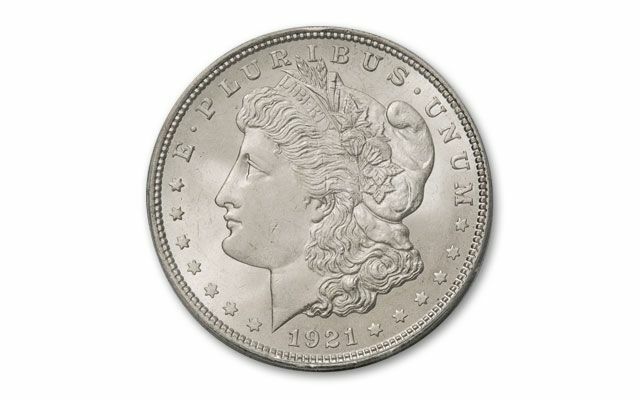 The Denver Mint has the distinction of having struck Morgan Dollars in only one year: 1921. In 1893, another panic hit. From 1893 to 1896, few Morgans were struck, and these are generally the rarest of all. Dates like the 1893-S and 1895-S can be very costly. No business strike coins (coins made for circulation) were struck at Philadelphia in 1895, only proofs. The proof 1895 Morgan is the "King of all Morgans." Rarity is important, but quality also determines price. Even the most common date Morgans can sell for several thousand dollars when they are in pristine top quality. Yearly Morgan Dollar production ceased in 1904. In 1918, Congress passed the Pittman Act. World War I was at its peak, and many millions of dollars were needed to win the victory. The Act stipulated that the Morgan Dollars had to be melted to obtain their precious silver to pay for the war. Morgans were tossed into the melting pot by the thousand-coin bag. No thought was paid to the scarcity of the dates being melted. Any Morgans they could get their hands on were gone. 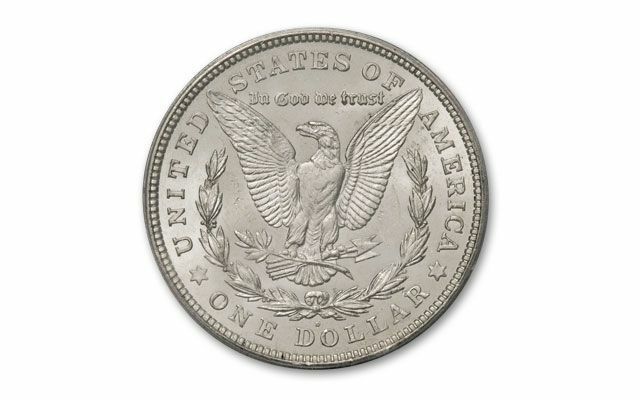 After the War, in 1921, production of Morgan Dollars resumed, but for just one year. They were minted at Philadelphia, Denver, and San Francisco. 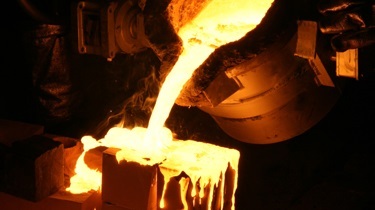 Millions more Morgan Dollars were melted during World War II. As collector interest in Morgans grew during the years after World War II, many dates were rare and expensive, even though the mintage figures for those dates was high. A 1903 Morgan from New Orleans sold for about $1,700 in 1963 - that's nearly $12,000 in today's money! 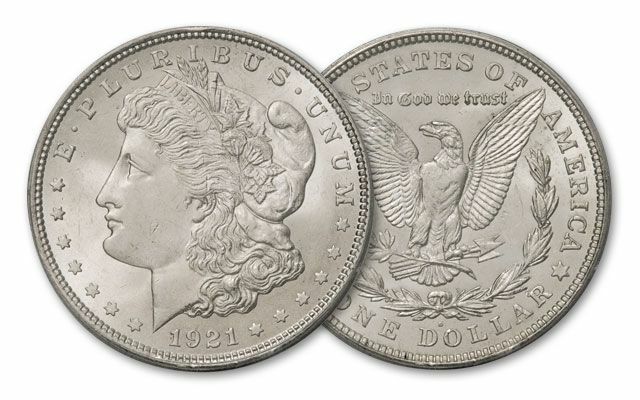 The coins just could not be found, and collectors came to the conclusion that these dates must have been nearly completely melted in 1918 and during World War II. Then, in 1964, the U.S treasury found bags of Morgan Dollars hidden in their vaults, and sold them to the public at face value. Among the coins in this Treasury Hoard were those seldom seen rare dates like the 1898-O, 1903-O and 1904-O Morgans. Today, these coins are reasonably priced; you can buy a high quality 1903-O Morgan for under $1,000! In the early 1970's, the government released its stock of Carson City Morgans to the public, increasing the supply of these top-appearance "CC" mintmarked coins. In the mid-seventies, a quirky collector named LaVere Redfield died. When his house was searched, bags and bags of Morgans were found in the basement, and some even hidden behind the walls! These "Redfield Hoard" Morgans stimulated Morgan Dollar collecting even further. Today, the Morgan Dollar is without a doubt the "King of Collector" coins. Completing a collection of Morgans is great fun and a great challenge! The image above represents the quality of the coin you will get, not the actual date you'll receive.